Australia is a country located in Oceania. Australia's capital is Canberra and the currency is the Australian dollar. Melbourne - Real Ugg Boots for sale in..
Carnarvon - Fruit Picking Jobs in Carnarvon..
Melbourne - Bohemian style Fitzroy in..
Cairns - From Cairns to Green Island and the..
Melbourne - Victoria Markets in Melbourne for..
Adelaide - The Adelaide Central Market..
Cairns - Bungy Jumping at AJ Hackett in..
Melbourne - The Melbourne Luna Park at St..
Brisbane - The Wednesday Markets on Brisbane..
Melbourne - Richmond and the Vietnamese..
Launceston - Cradle Mountain National Park..
Melbourne - Little Italy in Carlton,..
Great Ocean Road - A milion photos during the.. The most amazing location with the kind of service you usually find in a 5 star hotel, but this is a small bnb with only 2 rooms and 1 cottage. LEMON TREE PASSAGE MOTEL-NEVER AGAIN!! The Medina Executive Barack Plaza Hotel in Perth was amazing and even better upon arrival. We had just taken a 24 flight to get to Perth so we wanted to be comfortable and sleep well. The flight went very well and we had the friendliest cab driver who was so friendly to us and explained us everything we needed to know about Perth and all the silly Australia questions we had. As soon as we woke up in Perth after a long fight we walked in direction of the beach side to explore the coast. Eventhough it was early in the morning there were a lot of people going for a stroll, cycling and just hanging out at the seaside. The people were really friendly and some couples gave us advice about what to see during our stay in Perth which made us feel really welcome and at ease in this beautiful city. 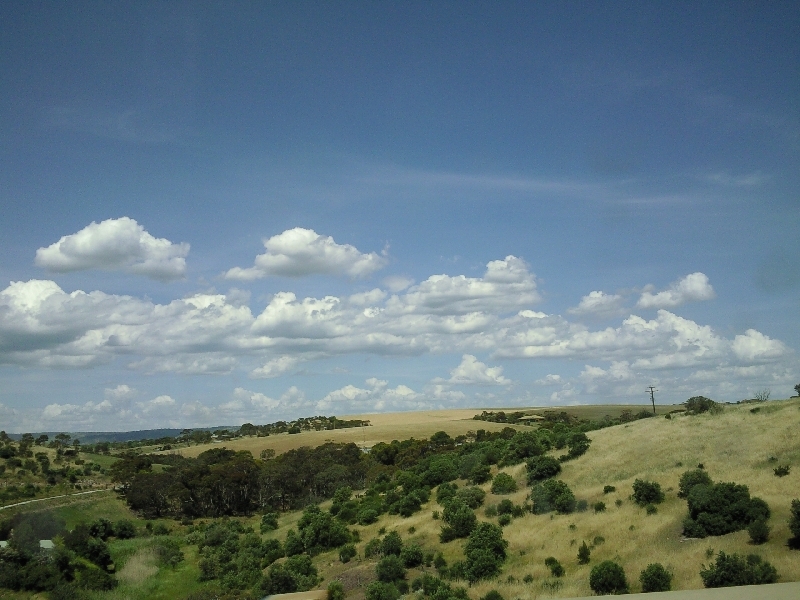 From Aidelaide we visited the Cleland Wildlife Conservation Park and visited the Mount Lofty Summit as well. The Cleland Willife Park is a great place to visit with children because you can get close with kangaroos, koala's and all kinds of animals that you will only encounter in Australia.